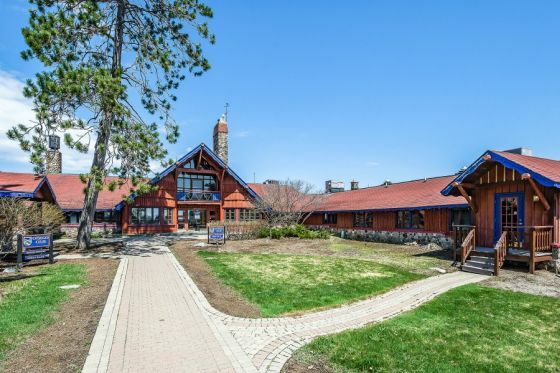 Otsego Club Up For Sale The Otsego Club, a four-seasons resort in Gaylord, Michigan is up for sale. A listing at Ten-X Commercial says it will go up for auction starting on June 18. Starting bid is $800,000.